President John Dramani Mahama gave out his last state of the nation address for his first full term as the President of Ghana today in parliament and it was all full of truths, excitement and cheers. 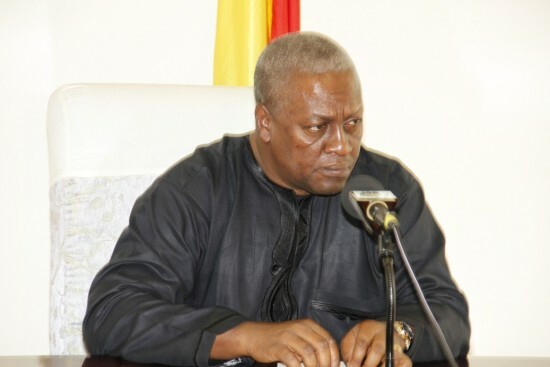 The man recently nicknamed the most competent president Ghana has ever had stated among other things that Ghanaians are living large under his administration, more than they have ever had and would probably ever have. It was a long state of the nation address but the core of it all was that, president Mahama has touched lives and deserves another chance to touch the sky with Ghanaians.